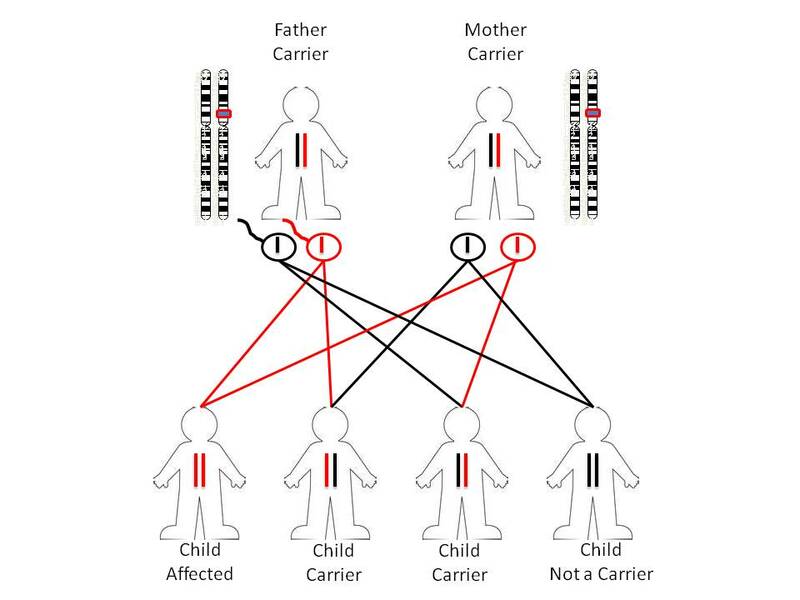 Alstrom Syndrome is a genetic disorder that is termed ‘autosomal recessive’. It is caused by alterations (or mutations) in the gene ALMS1 that cause it not to function properly. It is inherited by both males and females with equal probability. 1. Genetics Home Reference – patterns of inheritance. 2. Marshall JD, Maffei P, Collin GB, Naggert JK (2011): Alstrom Syndrome: Genetics and Clinical Overview. Curr Genom 12(3):225-235.